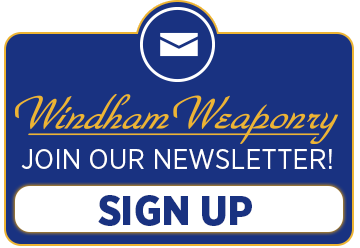 Visit the Windham Weaponry Online Store. It is loaded with a wide range of products, parts and much more! The Windham Weaponry Lifetime Warranty. Windham Weaponry is proud to offer the highest quality rifles made anywhere. As testament to that quality, we back our rifles with a Lifetime Warranty that is also transferrable to subsequent owners. 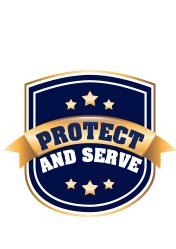 To purchase Windham Weaponry firearms, please see your local FFL Dealer for details.